UK independent music distributor [PIAS] suffered a massive blow when their warehouse was destroyed by lunatics during the London Riots. My favorite band The Human League are on Wall of Sound records, whose stock was among those that went up in smoke. 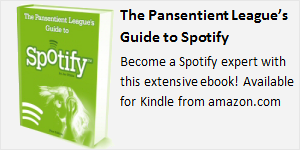 PIAS have been great supporters of Spotify, making all their content available for you to listen to. If you put on some music this weekend, give some of the PIAS-distributed artists a go, as this will give them a little bit of a payment for each track you listen to. 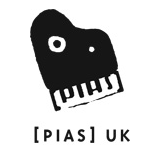 [PIAS] have been overwhelmed by the support received since news broke that the warehouse we used for our artists and labels physical stock was burnt down during the London Riots. We wanted to make it as easy as possible for music fans to discover and rediscover the great music that went up in smoke and to share that music with their friends. Below is a list of the [PIAS] labels that had stock destroyed in the fire. If you click on any label name, you will be taken to their catalogue on Spotify. We would love to see as many playlists featuring tracks from these labels as possible. 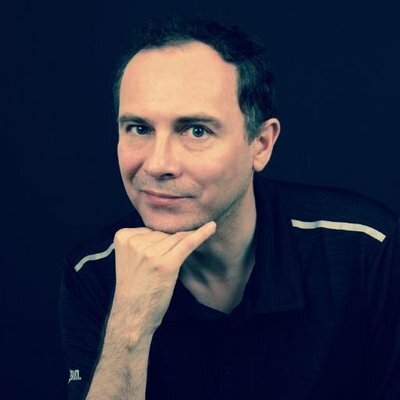 If you send your finished playlists to playlists@pias.com and we will feature the best of them on the [PIAS] website, Facebook pages and on ShareMyPlaylists.com.